There’s nothing typical about Gypsy Sport, Ambush, Y/Project, and Martine Rose. 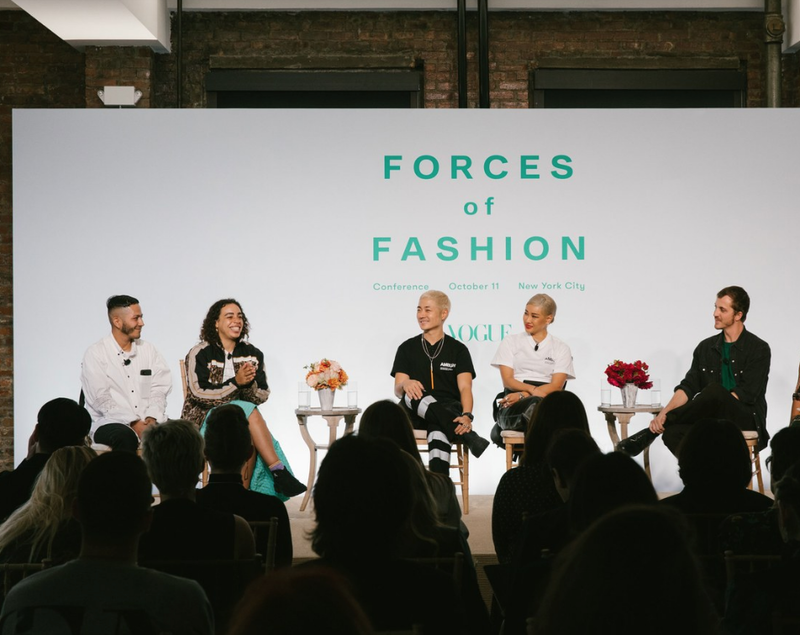 Each of these brands is not only helmed by young talents with a knack for disruption—Rio Uribe at Gypsy Sport, Verbal and Yoon at Ambush, Glenn Martens at Y/Project, and the eponymous Martine Rose—but they have found innovative ways to express a sense of the cultural, contemporary, and communal. At a typical Gypsy Sport New York Fashion Week affair, you can find pregnant mothers and young drag queens modeling Uribe’s craft-couture pieces. Tokyo-based Verbal and Yoon have bridged the gap between street culture and the hallowed halls of Parisian fashion with Ambush, which turns staid luxury tropes on their heads. 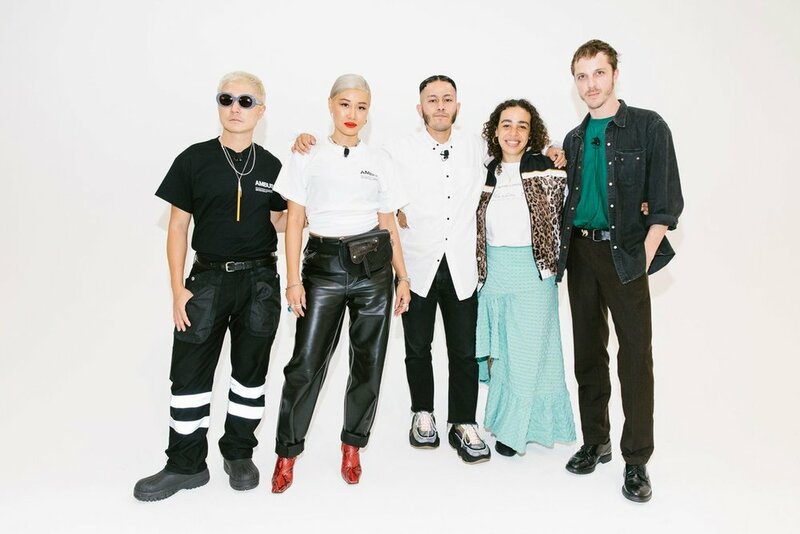 At Y/Project, nothing is too weird for Martens, from thigh-high Uggs to mashed-up velvet suiting—all of which reflects the way his friends are dressing now. And then there’s Rose, who took her London Fashion Week show this season to a cul-de-sac in St. Leonards Square, where street-cast models captivated homeowners who watched from their windows. For Martens, who has been leading the wave of diversity at Y/Project, it’s the person in the clothes that matters most. “We do a lot of street casting, especially for menswear. For me, it’s really because we try to create diversity on the catwalk in a way that every single look is a different person. We really have to fall in love with a model, it doesn’t matter where the model comes from,” he said. Yoon recently joined Dior as a director of jewellery and accessories for its menswear lines—but she admits that the differences between an iconic maison and her own brand, run with her husband, weren’t all that great. “We’ve always been the outsiders, everything was self-taught. The way we grew as a business wasn’t the way that a lot of people have gotten into those big houses, so to be honest, I didn’t know what to expect,” she began. “Once I went in and I realised that everything that I learned—starting the business from nothing and getting involved in every aspect of it—it’s the same principles. And I had so much that I could contribute to this big house that they didn’t realise. That’s the reality that we’re talking about.” She went on to explain that her from-the-ground-up mentality at Ambush—she is closely involved in the marketing, public relations, production, and sales of her brand—gave her an advantage when stepping into the Dior ateliers.